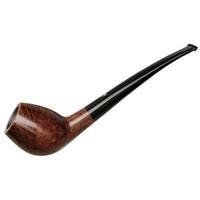 The brainchild of the late Giancarlo Guidi, Mastro Geppetto pipes are handmade in the Ser Jacopo workshop from "Extra Extra" grade Italian briar and feature many of the same playful shaping cues you'd expect from the Pesaro maker — only at a fraction of the price. 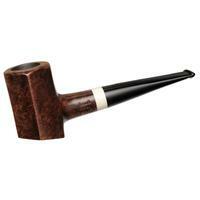 The mouthpieces are crafted from durable acrylic, meaning you won't have to worry about stubborn oxidation. 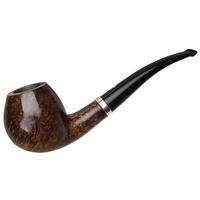 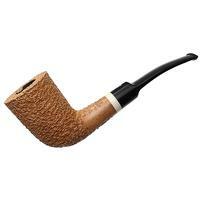 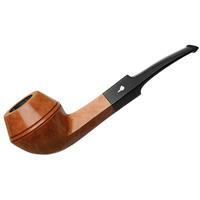 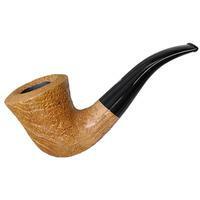 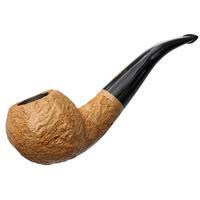 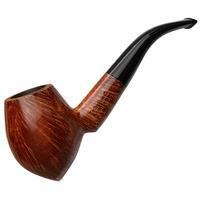 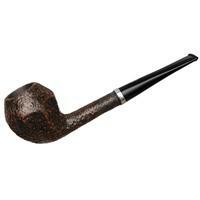 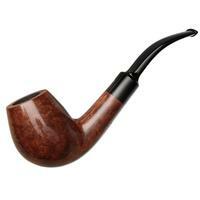 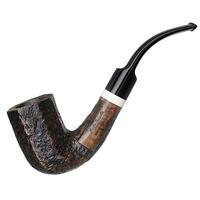 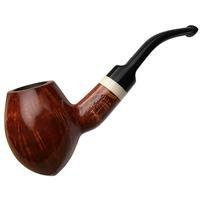 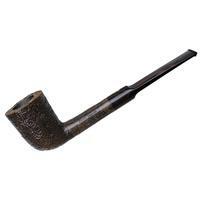 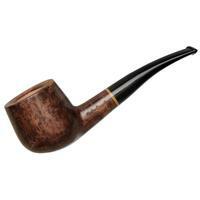 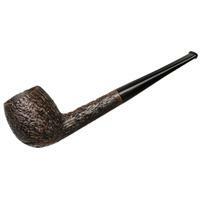 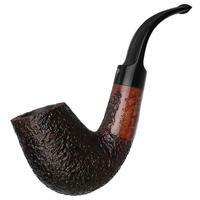 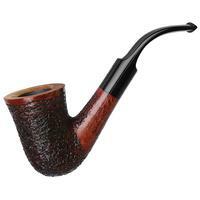 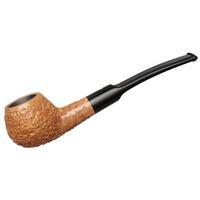 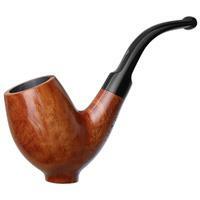 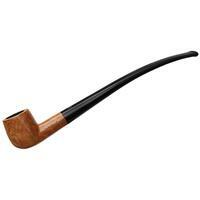 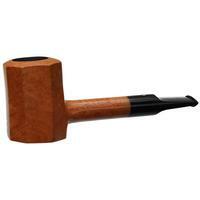 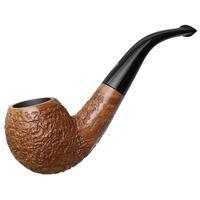 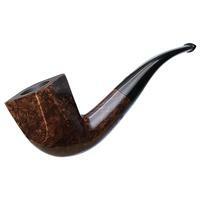 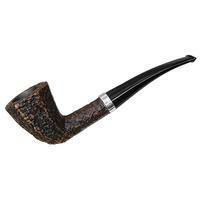 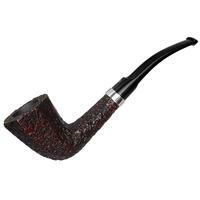 The pipes themselves are available in a range of lovely stains, as well as smooth, sandblasted, and rusticated finishes. 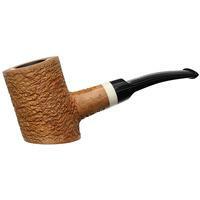 If you're a fan of Ser Jacopo's work, Mastro Geppetto should certainly be on your radar.